Businesses across the Middle East can leverage the power of a new generation of fast and efficient digital technology and advanced analytics to enhance their customer’s experience and profitability. 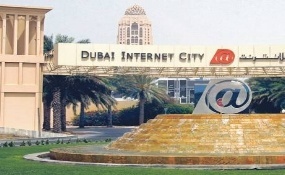 Members of the Dubai Internet City (DIC) community have collectively attracted AED7.8 billion ($2.1 billion) in funding since its launch, the largest technology business hub in the region. 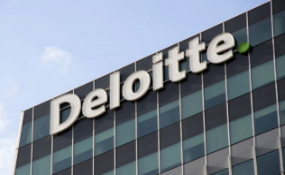 Deloitte, supported by the Ministry of Communication and Information Technology (MCIT) in the Kingdom of Saudi Arabia (KSA), announced a significant investment to build a state-of-the art Deloitte Digital Center (DDC) in Riyadh. 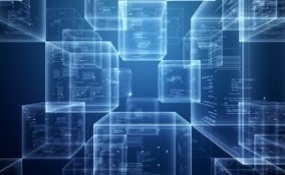 Spending blockchain solutions in the MEA region is set to more than double this year to total $80.8 million for 2018, up 107% from the $38.9 million spent in 2017, according to the recently launched Worldwide Semiannual Blockchain Spending Guide. 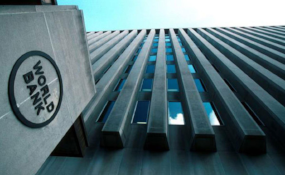 The World Bank has approved additional financing of $3 million to stimulate global competitiveness of raw materials for a diversified economy in Nigeria. The World Bank had in the first tranche supported a batch of innovations with about $3 million. 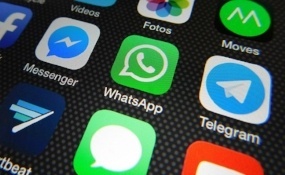 Iran’s largest Android app market, Café Bazaar, released a report revealing that there are 7,000 active application developing teams in the country and 20,700 people work for the rapidly expanding sector. 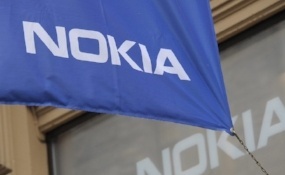 Nokia and Orange Middle East & Africa are rolling out a Nokia single radio access network and network management technology across 7 African countries in a 3-year modernization project to prepare for the launch of 4G services. Etihad Etisalat (Mobily) has signed a memorandum of understanding with Nokia to launch 5G tests for the first time in the Kingdom. 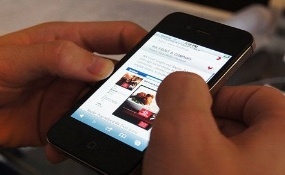 The MoU includes introducing new technologies in the Mobily network, such as 4.5G LET, 4.9G, 5G, etc. 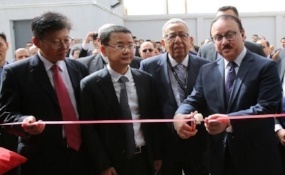 The first Egyptian-Chinese fiber optic cable factory was inaugurated in northeastern Cairo Governorate. 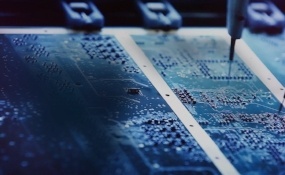 The factory was managed by HitekNofal Hengtong Optix, the first Egyptian-Chinese joint venture specialized in manufacturing fiber optic cables and accessories. 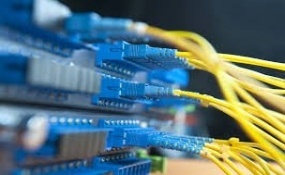 An urgent requirement for new investment into telecom and broadband infrastructure in Africa is driving a fresh flurry of mergers, acquisitions, IPOs, investment and financing activity, as the region’s key players jostle for position to meet the soaring demand for data across the continent. 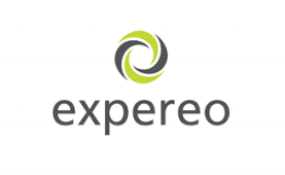 Expereo has announced a major expansion into the growing African market. Numerous strategically located Cloud Acceleration Hubs are planned to launch across 2018 in pivotal pan-African locations. 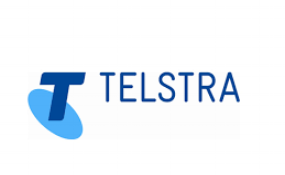 Telstra is set to boost its Middle East business by announcing the expansion of its Programmable Network to a new point of presence (PoP) in Dubai, which will offer access to high bandwidth, low latency and secure network to support businesses. The number of internet users in Tanzania rose by 16% at the end of 2017 to 23-million, with the majority of those using their handsets to go online. 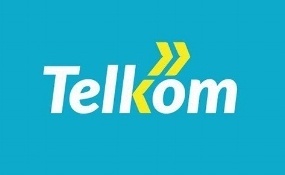 Telkom Kenya is set to receive a Sh4.1 billion ($40 million) loan from the European Investment Bank to boost infrastructure and mobile money network. 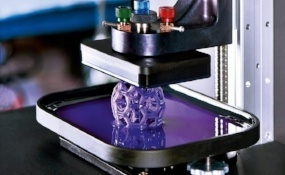 3D Printing - A game changer for Africa and the Middle East? 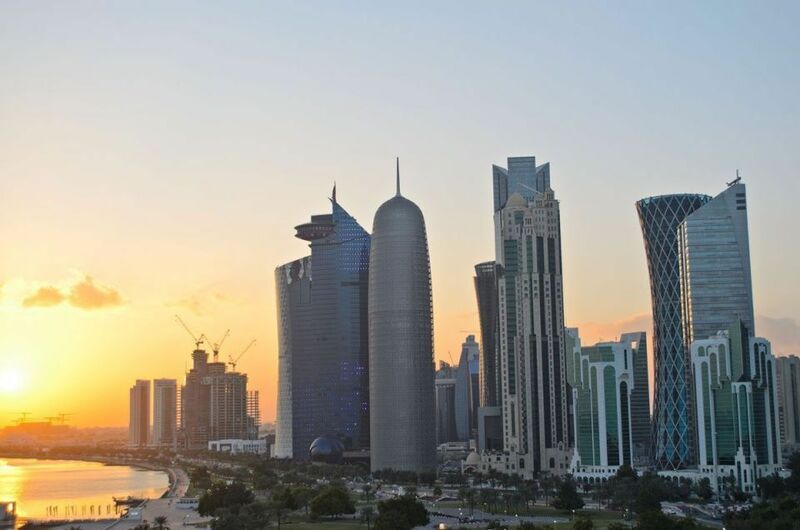 Additive manufacturing is experiencing notable growth in the Middle East and Africa, where many countries are seizing the opportunities arising from the recent technological developments to gain a leading edge in the field. You received this email because you are subscribed to Technology Newsletter from Infomineo.